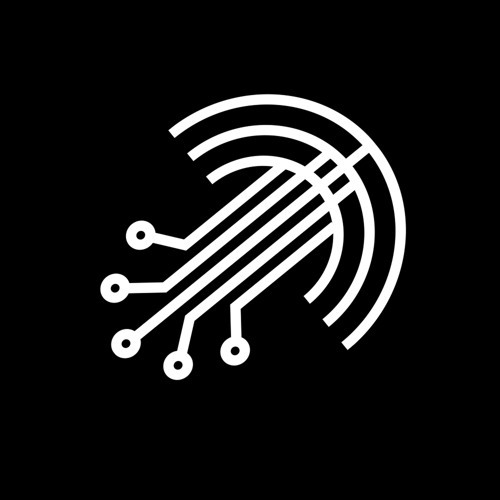 Deep Electronics Podcast: deepelectronicspodcast@hotmail.com Deep Electronics explores the realms of deep music all around the web. Searching for deep sounds and textures. Dj's and producers presents there favorite music and productions. Deep Electronics also joined forces with Rome based label Truth or Consequenses releasing on every last wednesday of the month a Deep Consequences Podcast. On the first sunday of every month there is a Ambient Sessions release. Here we explore the many diversity of ambient music in all it's forms. On every wednesday of the month I release the well known and respected Deep Electronics Podcast. Here dj's and producers present there favorite music in a mix of even a live set. On bandcamp there is also the Deep Electronics Netlabel. Already released digital music and limited editions CD-R https://deepelectronicspodcast.bandcamp.com/ Enjoy the Deep Diversity!